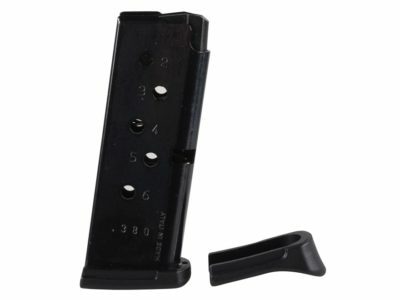 This item ships free! 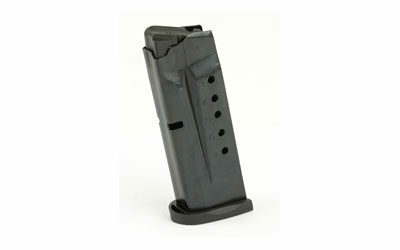 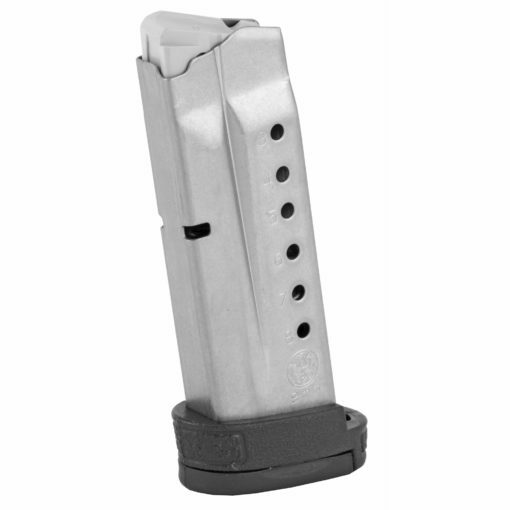 This is a Smith & Wesson factory 8 round original magazine. 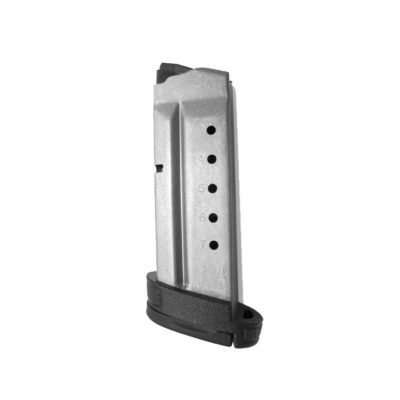 Manufactured to the same specifications and tolerances using the same materials as the original magazine that came with the pistol, ensuring optimal fit and reliability.